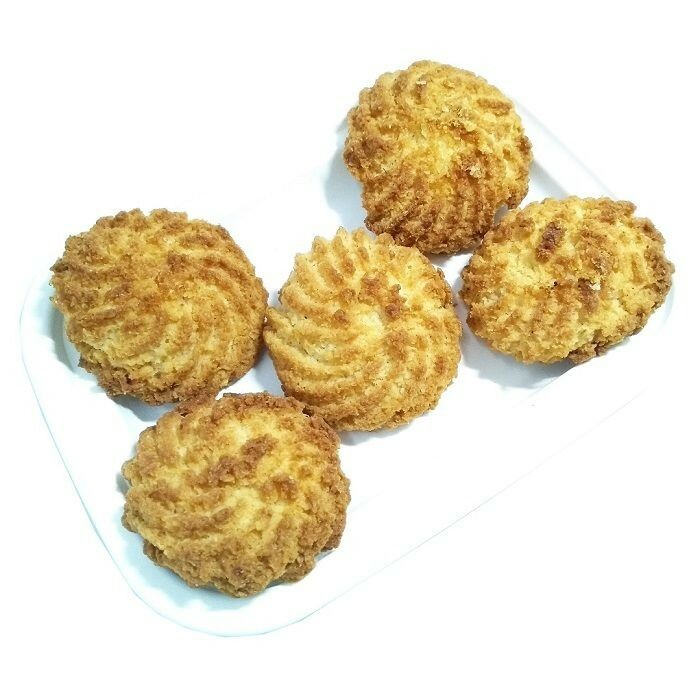 Buy Coconut Macaroons of Marzorin from Pune online | Authentic Indian Sweet , Savories and Delicacies from the place they originate by Moipot. Crispy golden outside with coconut flavour and a great chewy texture, this Vegan version of coconut macaroon comes with no flour or added fat. One bite into this unconventional delight and you are sure to remember its exemplary taste forever. Definitely, it is a perfect match for little ones to enjoy along with a glass of milk.